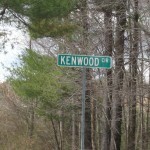 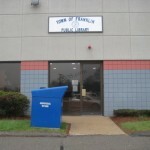 The Franklin Public Library has opened at its new temporary home at 25 Kenwood Circle, Franklin, MA. 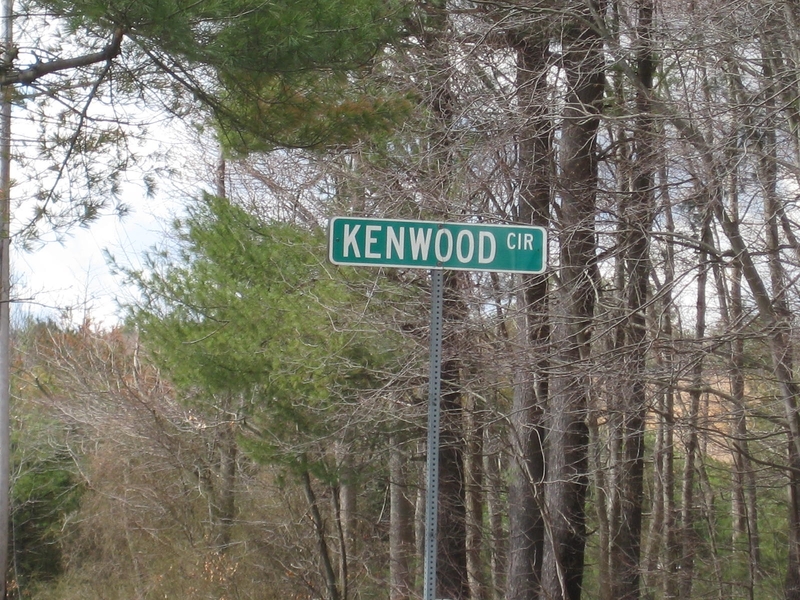 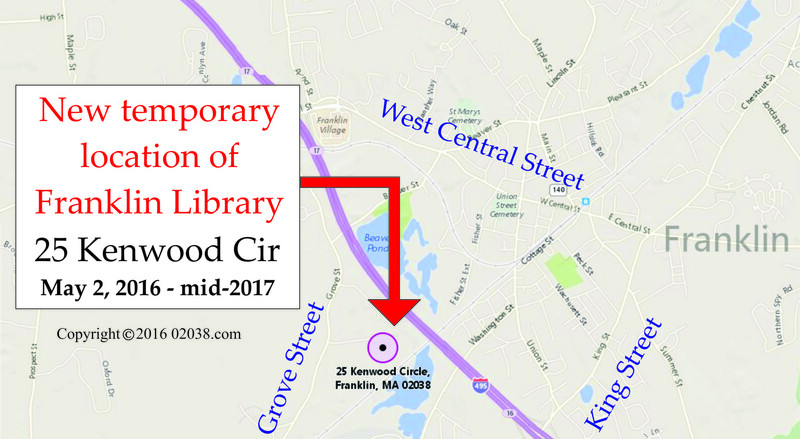 The Library will be at the new facility on Kenwood Circle to at least until the summer of 2017 while a new addition is constructed at the permanent library building on Main Street. The addition and accompanying renovations to the permanent Franklin library building will greatly enhance the beautiful facility first put into service in the early 1900s. 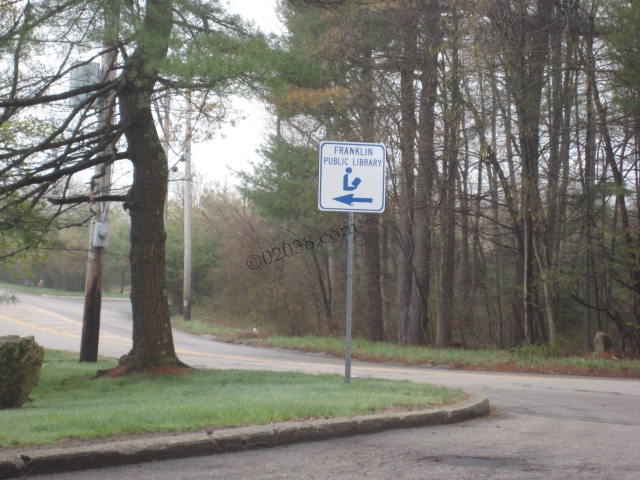 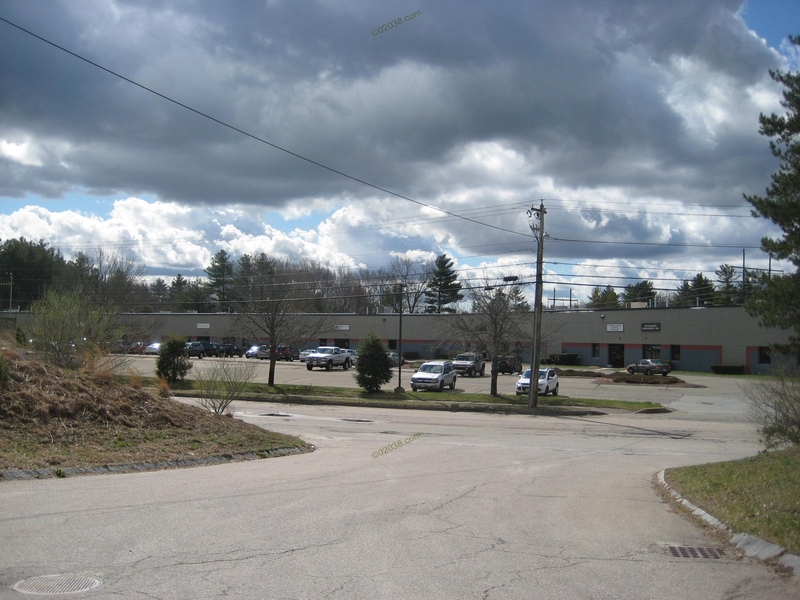 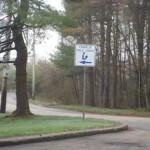 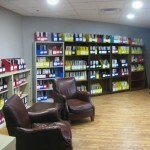 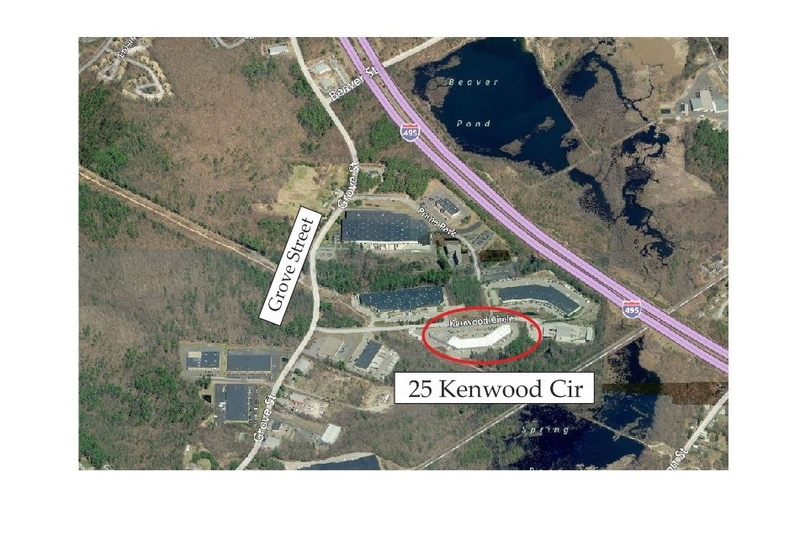 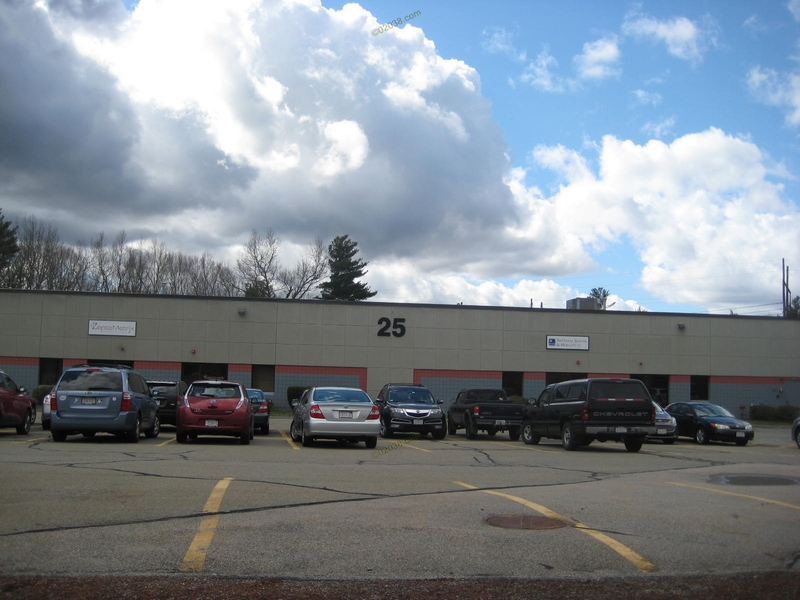 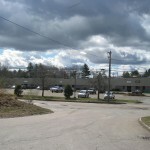 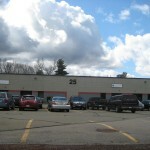 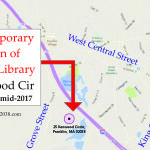 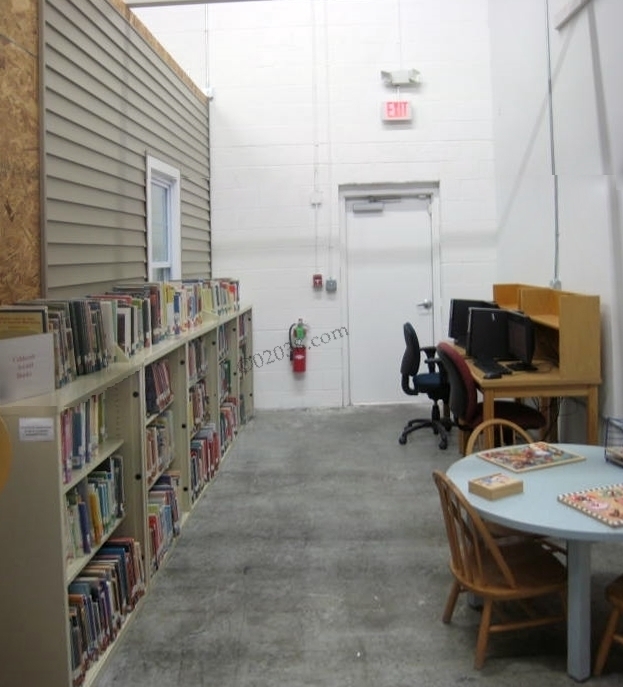 The temporary library occupies approximately 8,000 sq ft of space in a large office park off of Grove Street in Franklin, Massachusetts. 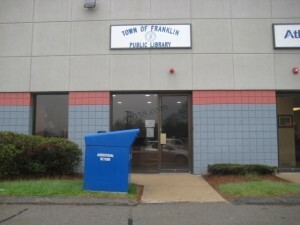 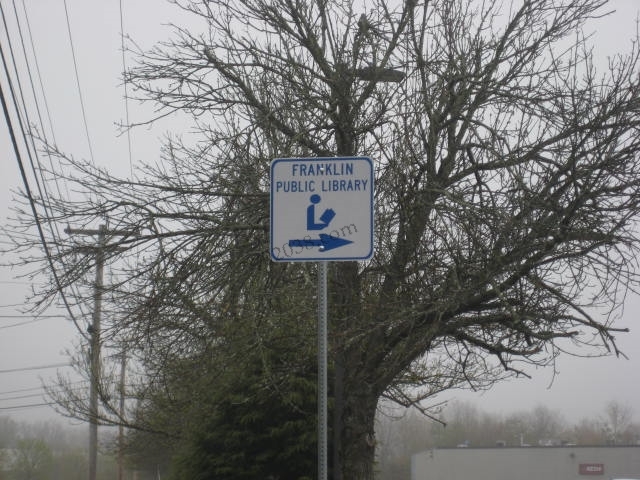 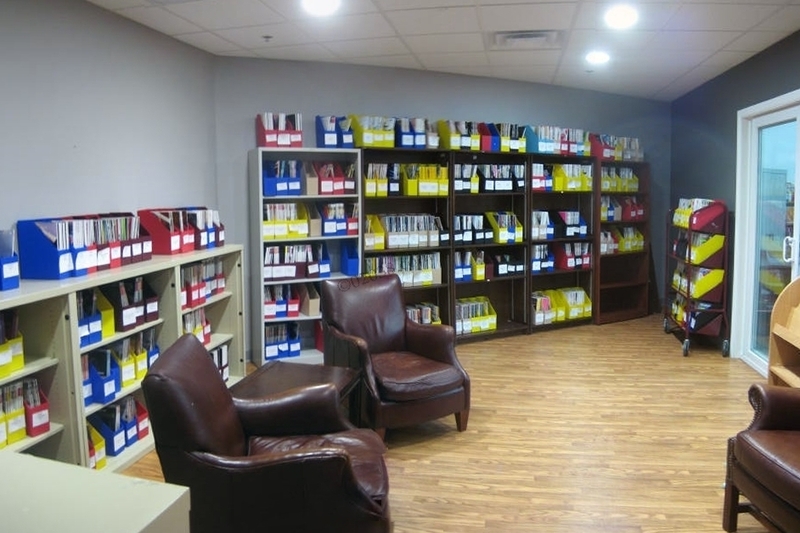 The staff I spoke with said the office space was essentially move in ready and that the Town of Franklin did not have to spend significant funds on modifications to accommodate the Library. 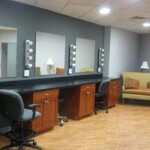 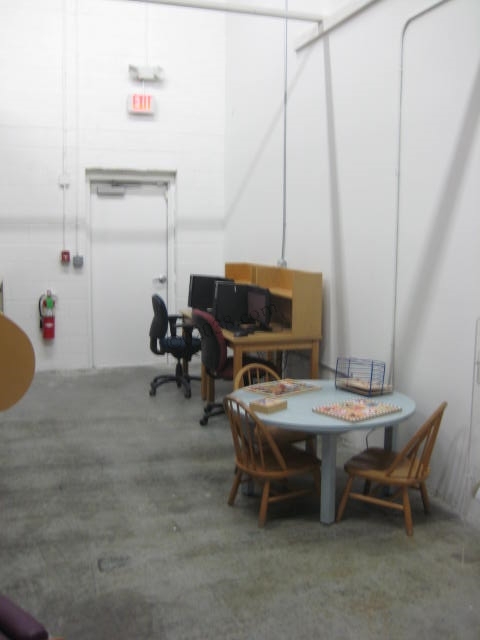 The above room looks to have been a dressing room for the studio which formerly occupied the office. 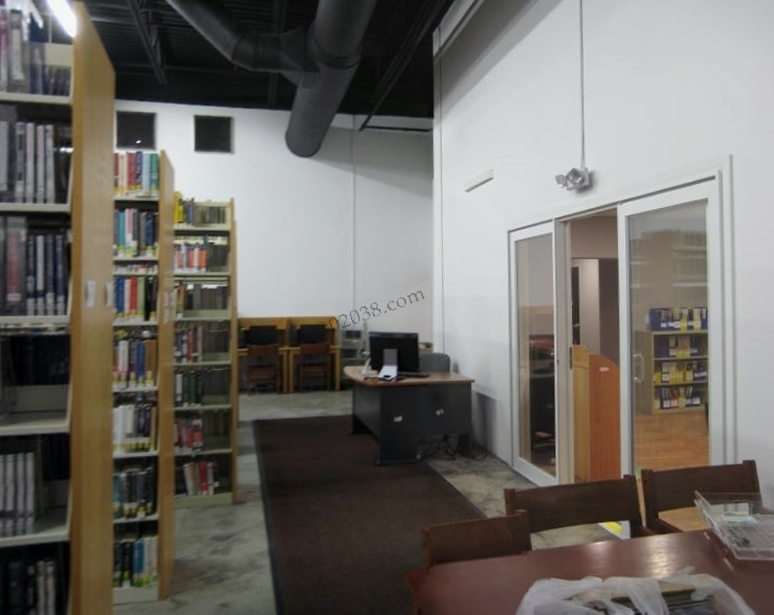 The room now is a reading room with the counter becoming desk space with electric supply for laptops and other electronic devices. 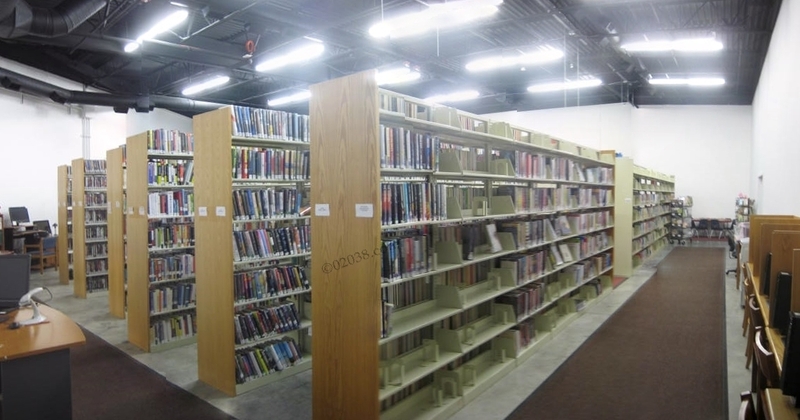 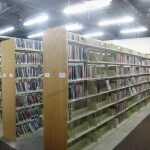 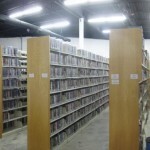 The stacks area is functional, but clearly houses only a fraction of the full inventory of reading material owned by the Franklin Public Library system. 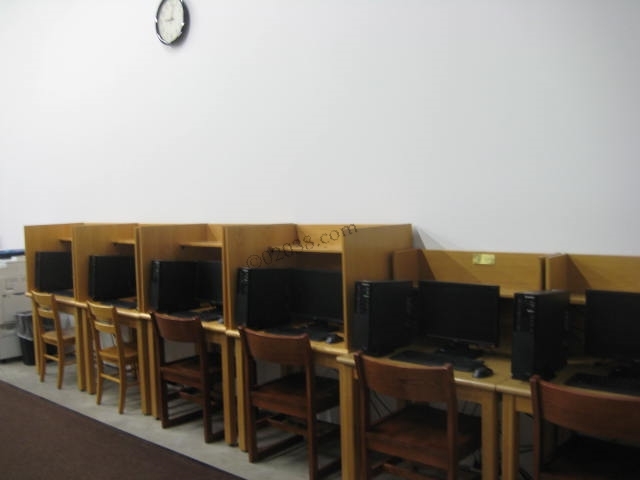 There’s a nice periodicals room . . .
. . . a cute children’s area . . .
. . . and a number of computer terminals. 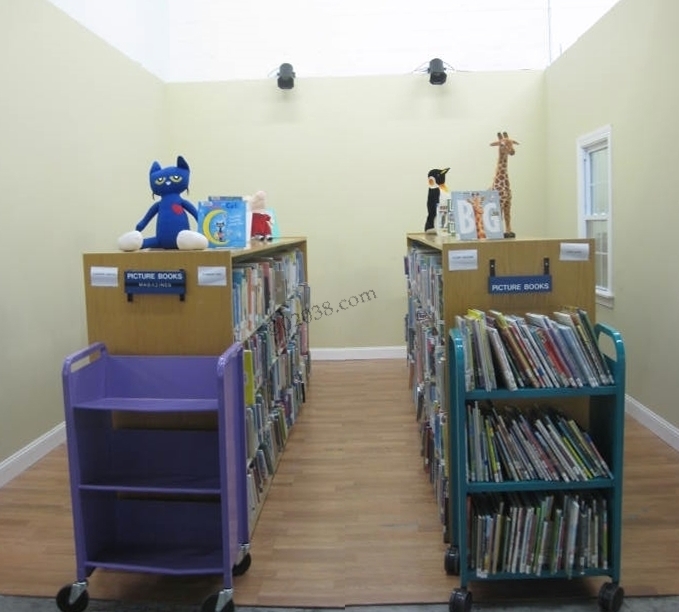 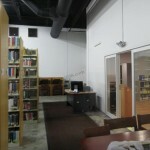 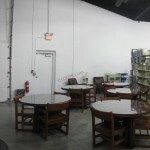 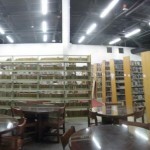 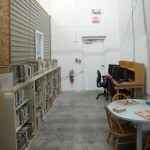 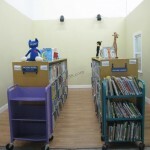 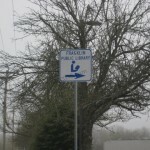 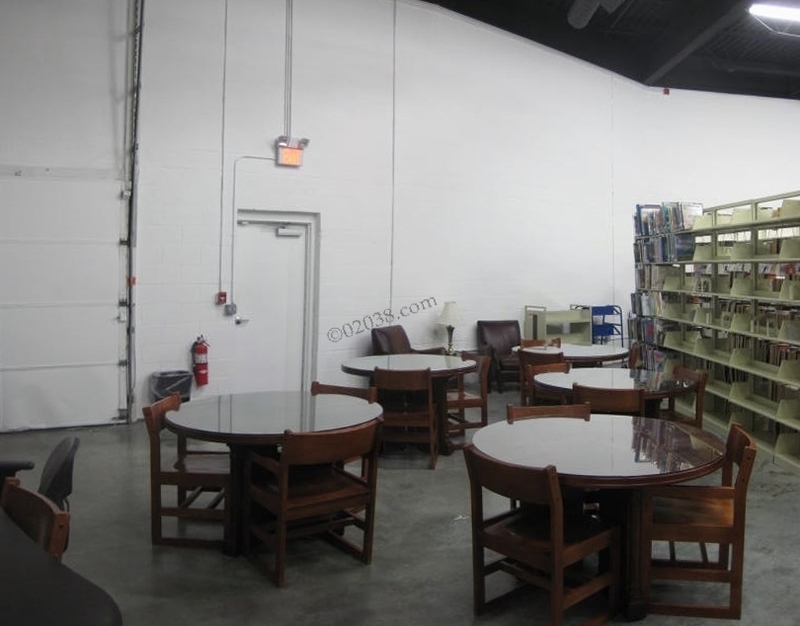 Here is a gallery showing more views of the new temporary Franklin Public Library . . .